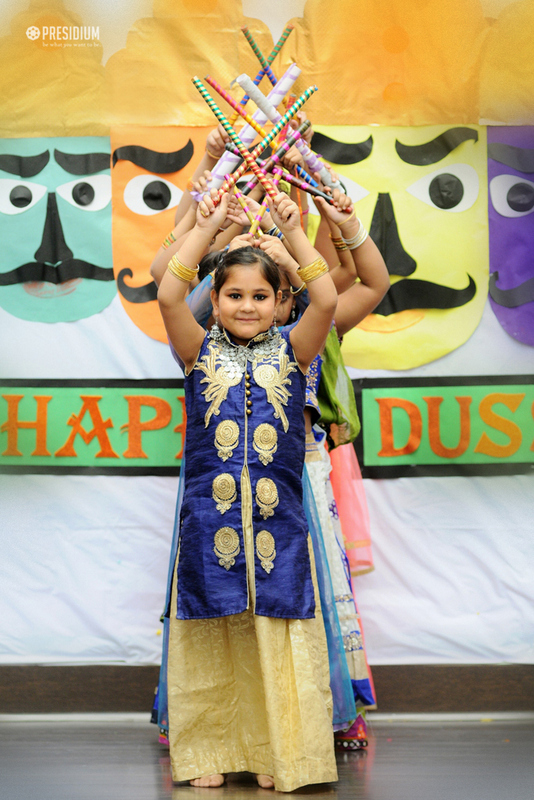 India is known as the 'land of festivals and celebrations' and Dussehra is one of these uniquely beautiful festivals. 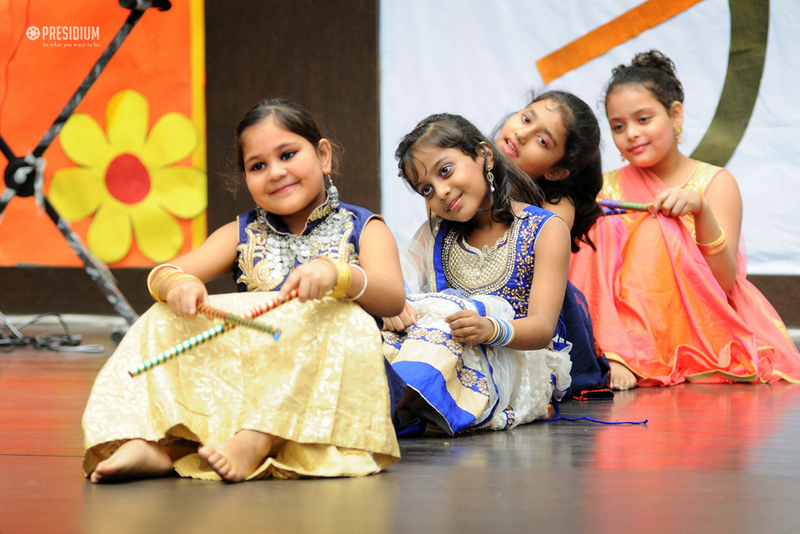 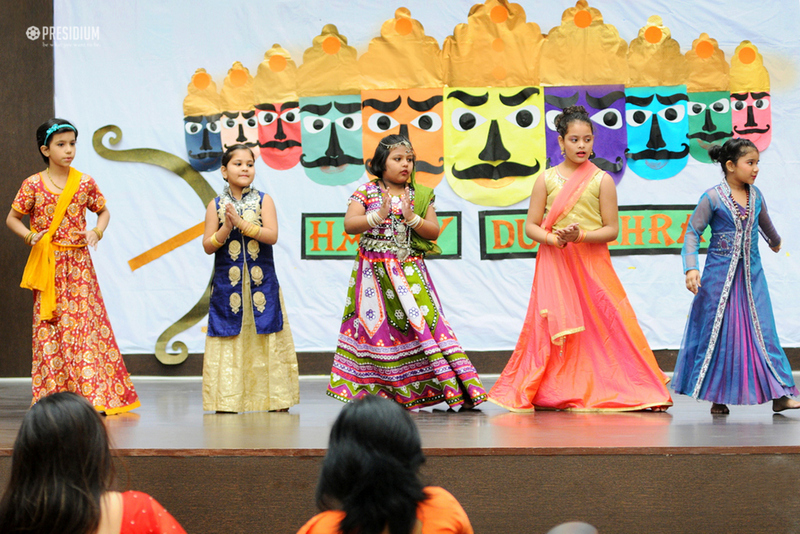 Keeping the festive spirit alive, the students of Presidium Raj Nagar celebrated Dussehra with great zeal and vigour. 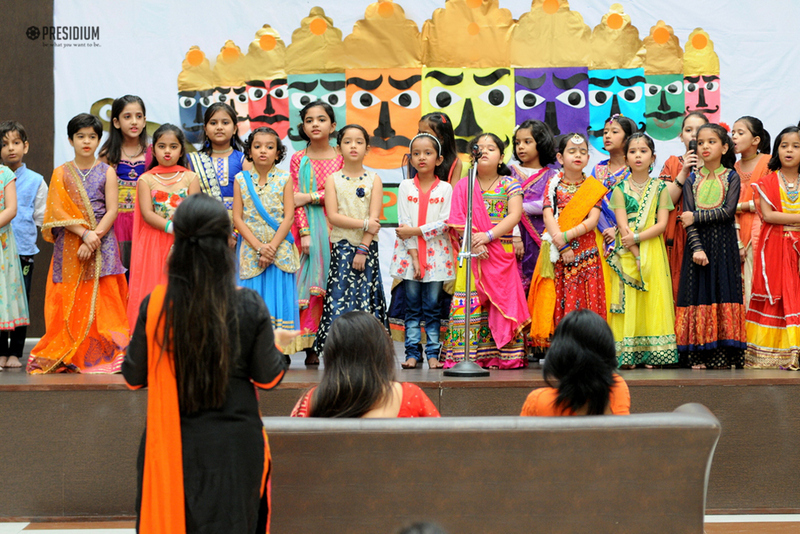 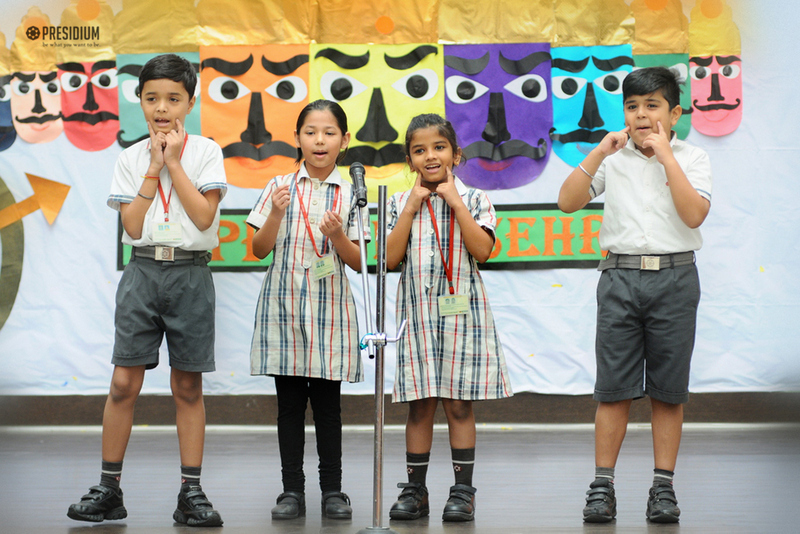 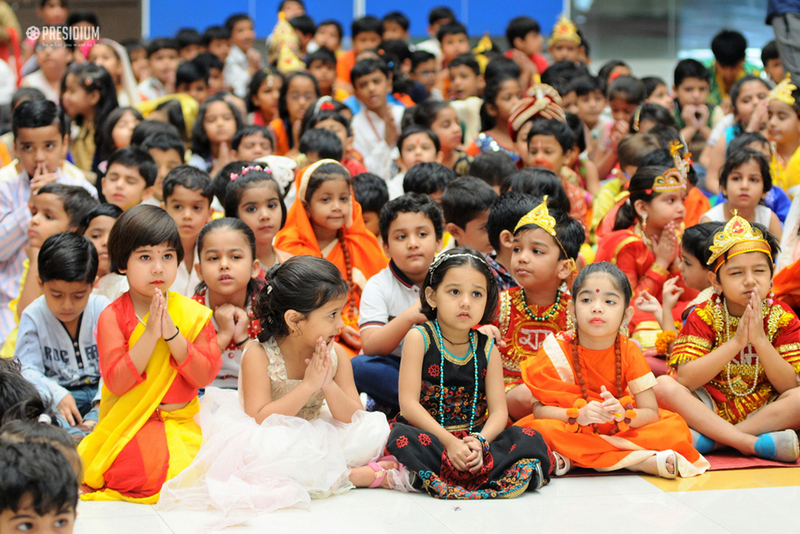 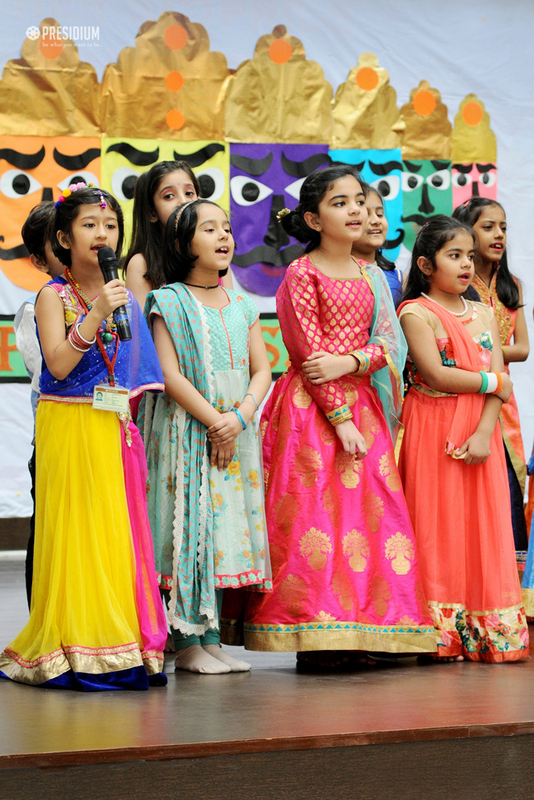 To mark the victory of Lord Rama over Ravana and to reinforce the message that good always triumphs over evil, a special assembly was organised in the school premises. 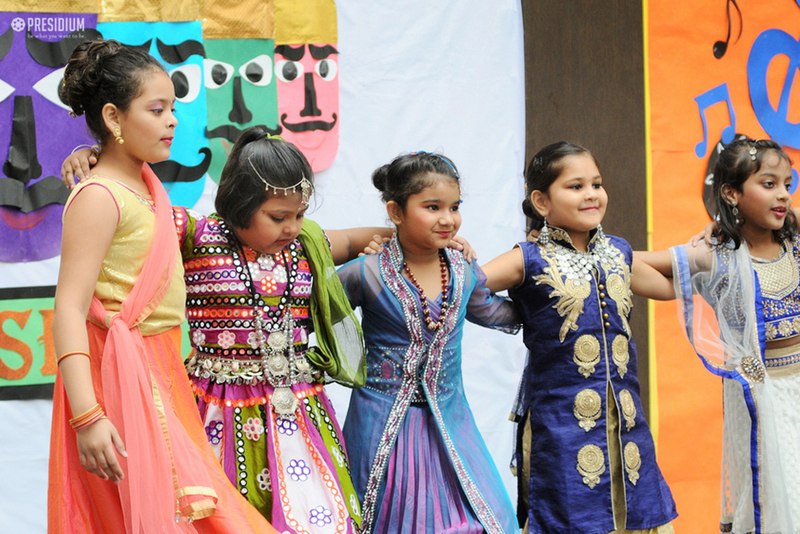 In this cultural programme, the Presidians showcased a scintillating dance and musical performance, in which life history of Lord Rama was depicted. 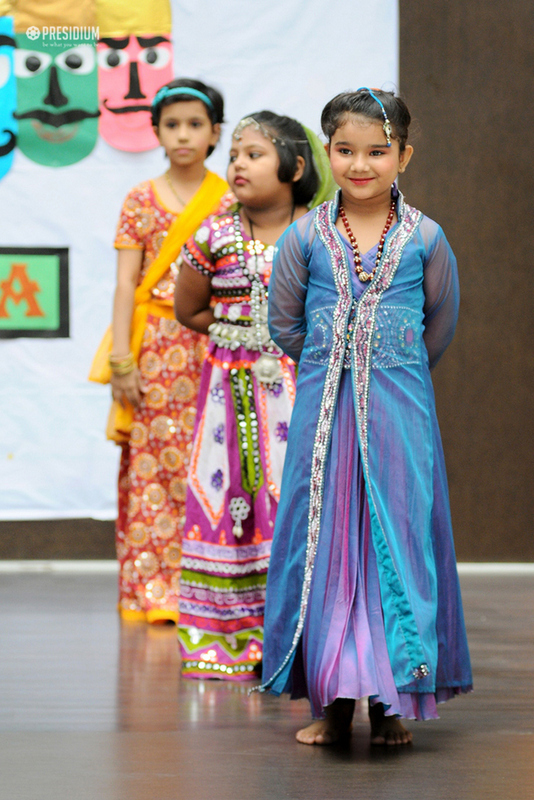 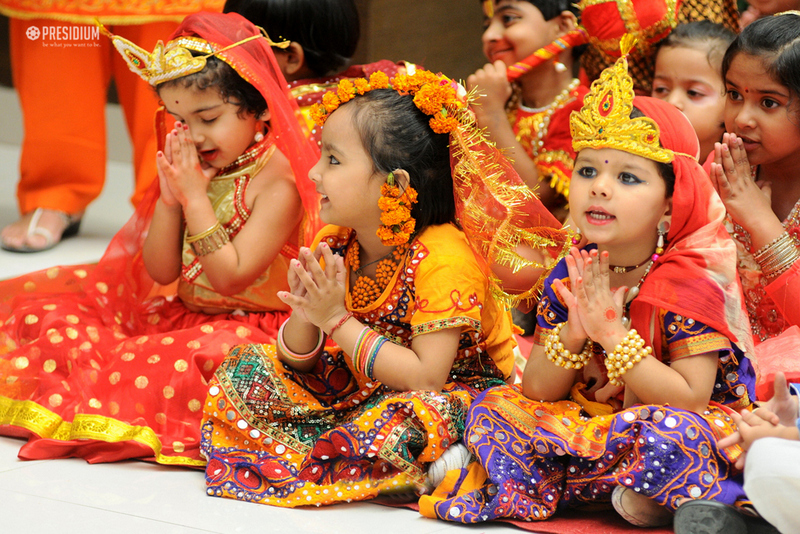 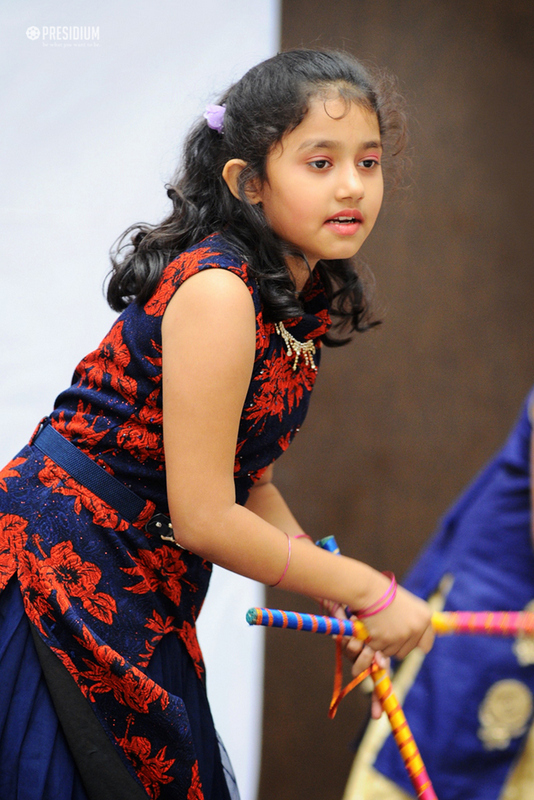 The stupendous performances and colourful attires worn by the performers left the audience brimming with excitement. 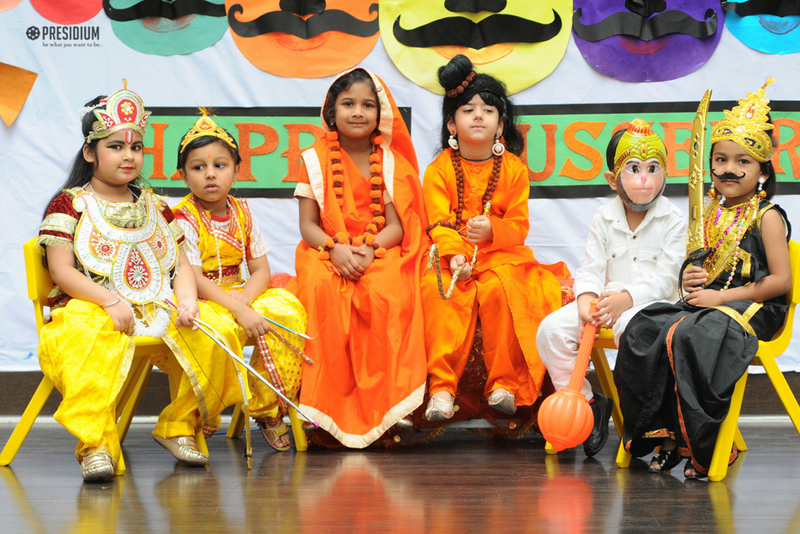 At last, keeping the custom of burning the effigy of Ravana in mind, all the students burnt an evil habit, while promising to shun it.